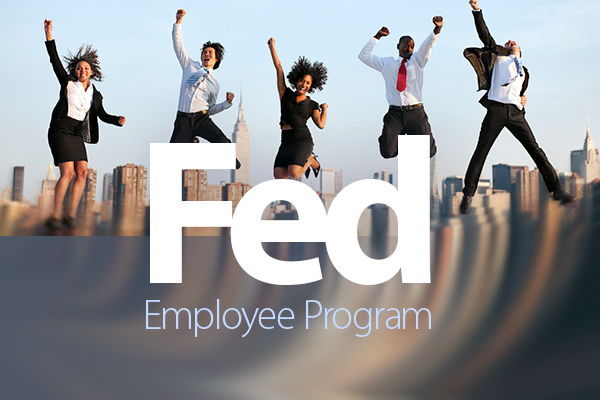 The IAM Federal Employee Program will take place February 3–8, 2019 at the William W. Winpisinger Education and Technology Center in Hollywood, MD. Due to limited class space of 30, only those who have not previously attended may enroll. Participants will be chosen on a first come basis, so do not delay. Completed enrollment forms for authorized participants must be received no later than the extended deadline of January 2, 2019. The official call letter and details are available here. The week’s program will include training in areas specific to the federal sector. Collective bargaining, the Hatch Act and legislative action, prohibited personnel practices, unfair labor practices (ULP) and grievance handling, arbitration and the Federal Labor Relations Authority (FLRA) are among the topics of the program. This program is valuable for stewards, officers and business representatives who service members in the federal sector. Click here for complete information and enrollment forms. You may also contact the Government Employees Department at 301-967-4753 if you have questions.